skills to help solve problems for my clients." Ruth Nathanson‘s practice includes civil and appellate litigation, administrative law, and energy matters. She has represented clients in various courts and before administrative bodies such as the Virginia Workers Compensation Commission and the Virginia State Corporation Commission. Ruth is a seasoned appellate lawyer, having served as a law clerk to the Honorable Justice Barbara Milano Keenan of the Supreme Court of Virginia. 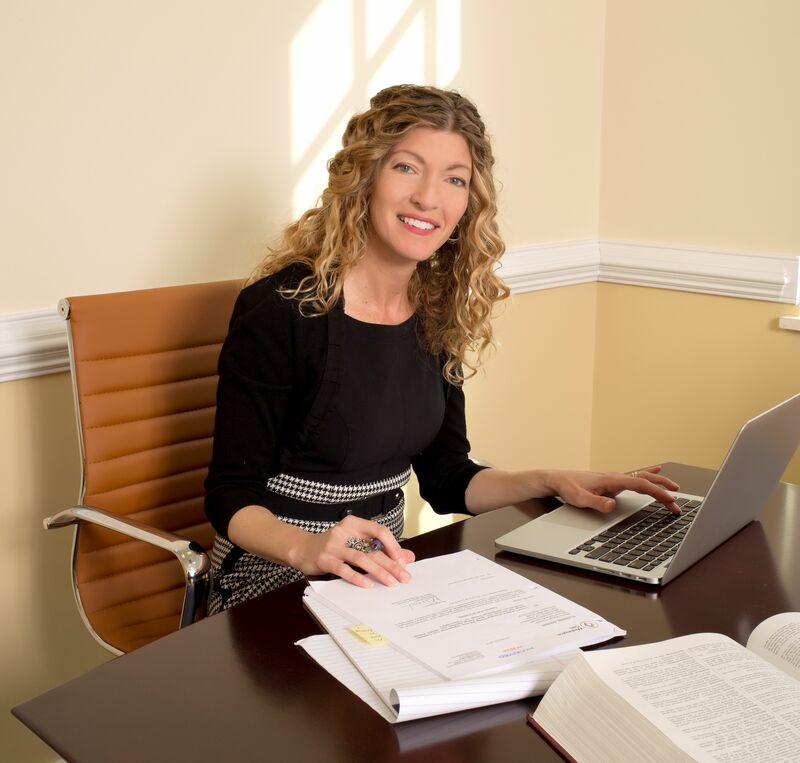 She has combined her persuasive legal writing and oral advocacy skills in the successful representation of clients before the Supreme Court of Virginia and the Court of Appeals of Virginia.